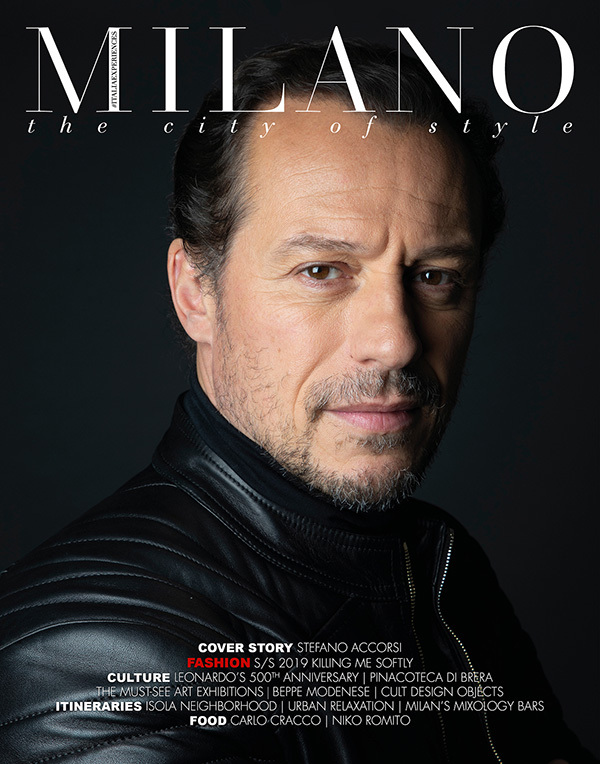 MILAN THE CITY OF STYLE is the magazine that tells the city from the inside, beyond the institutional façade. Faces, celebrities, stories, instants, places and events accompanied by exclusive pictures. In order to find it, we have the experience in person, in search of the indefinable feeling, the unexpected digression, the story you'll never forget.A work of style which lends itself perfectly to the contemporary world and provides fresh and original insight into the city's lifestyle, restaurants, brands, cinema, fashion, music, events. All the more fascinating when describing ancient places oozing with history.